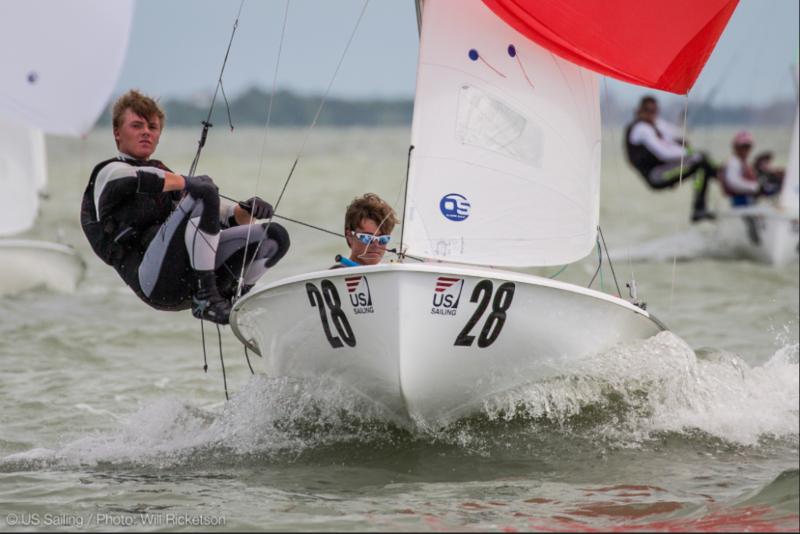 The Gulf Coast Youth Sailing Association will be hosting an Advanced Youth Sailing Clinic and Seminar on Saturday, November 11th at Texas Corinthian Yacht Club. This is an opportunity for aspiring youth sailors to experience a complete training day in an advanced sailing program. Sailors will be exposed to physical and mental training methods, nutritional education and on and off the water advanced coaching in a fun and educational environment. In addition, GCYSA will host an educational seminar for parents, coaches and sailors explaining advanced youth sailing and the options available to today’s sailors. Single Handed Boat: Laser Radial and Laser. BYOB. Next Steps? US Sailing Path, College Sailing, etc. Please RSVP by completing the online application by November 9th.